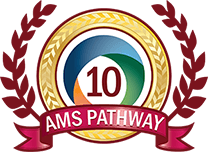 The goal of the Middle School math curriculum is to develop sound critical thinking and problem solving skills while preparing students to transition into a more traditional high school level math program. 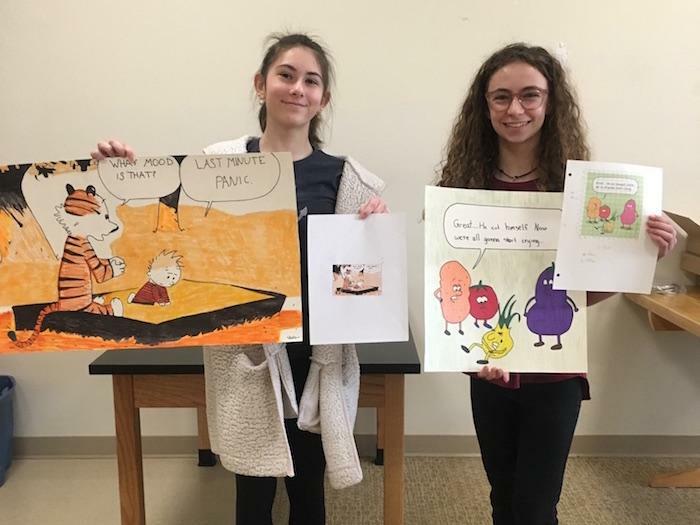 Students are presented with lessons appropriate with their ability beginning with pre-algebra and covering topics up through and beyond Algebra 1 curriculum.  Middle school math is designed to connect math skills with the outside world while also being challenging and engaging. The start of 2019 has been extremely productive for the middle school pre-algebra class. After delving into fractions, the students explored ratios and proportions. As a way to further examine this concept and apply these skills, students were given the task to determine a scale factor and enlarge a image of their choice. The subjects ranged from candy bar wrappers to cartoons. The finished works will be on display in the school shortly. Before spring break, the class was exploring theoretical and experimental probability and calculating odds. 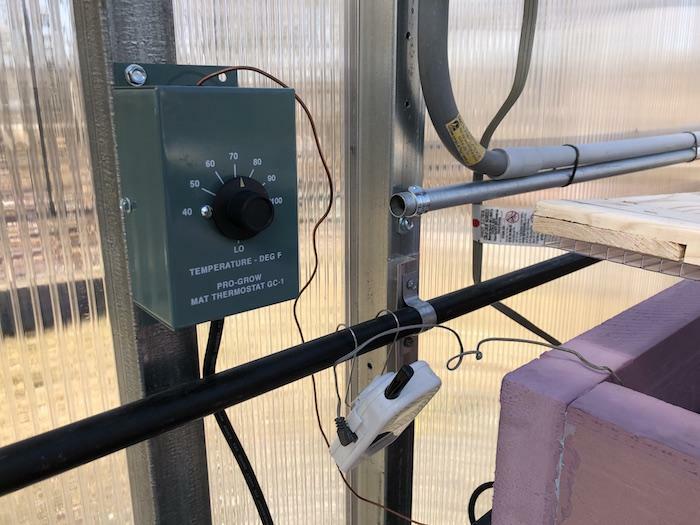 In practice of this they calculated life lessons such as the probability of winning the lottery, and the odds of rolling a six, 13 times in a row. After watching a “Dude Perfect” tricks video they calculated experimental probability while trying difficult tricks such as throwing pens into a trashcan from a far or trying to land a cup on its rim. We now head off into the land of fractions, decimals and percents. 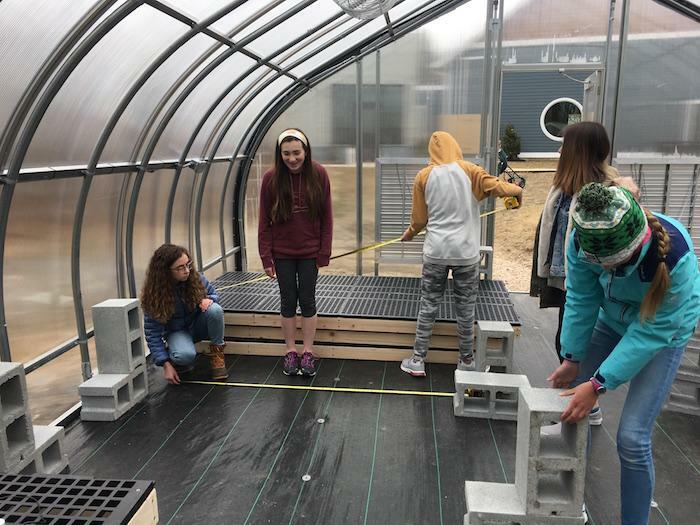 With spring around the corner, students are able to begin working in the newly constructed greenhouse and utilized their measurement skills to install the greenhouse benches earlier this week. 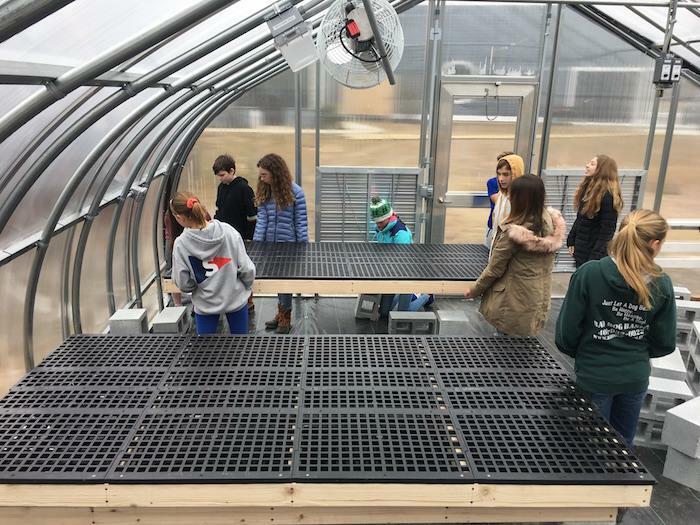 On Tuesday, the Middle School Greenhouse Managers planted their first flats of seeds for the propagation box. 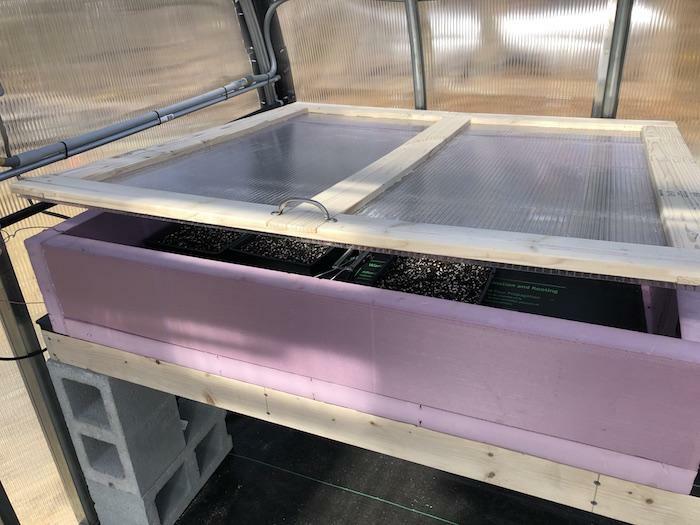 The propagation box is designed to keep the interior between 70-82 degrees and will allow us to kick off Narrow River Naturals’ spring venture of Quest Micro Greens. 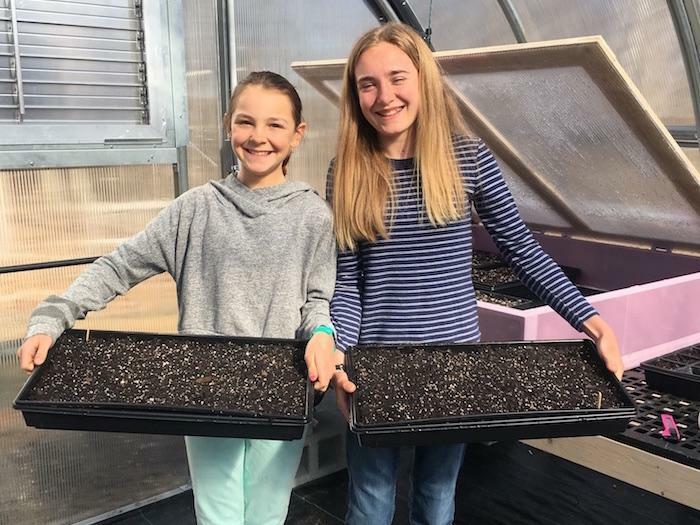 If the seeding program stays on track, we will have micro greens for the Quest community by the middle of April!